Find the area of a circle with the radius of . Find the area of a circle whose radius is . To find area, you must used the following equation. find the area of a circle given the radius is . 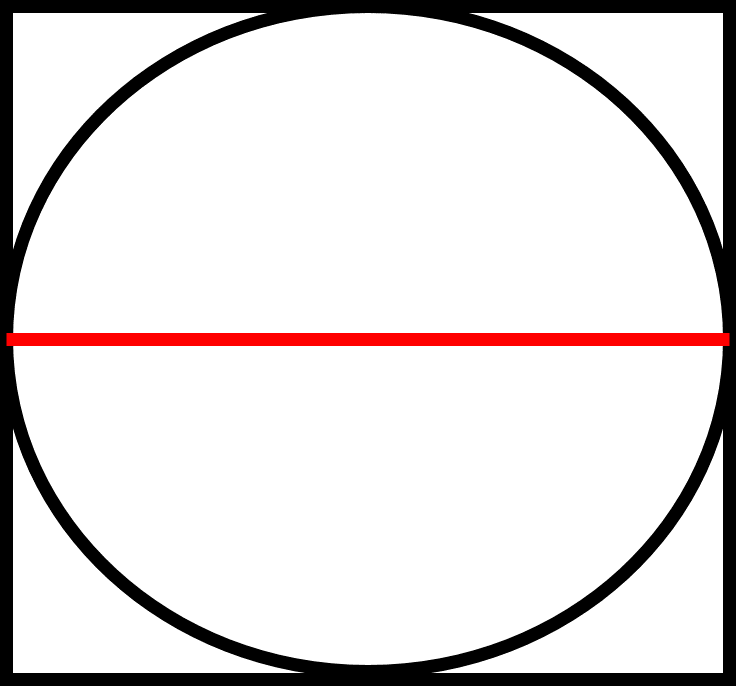 The area of the circle cannot be determined.